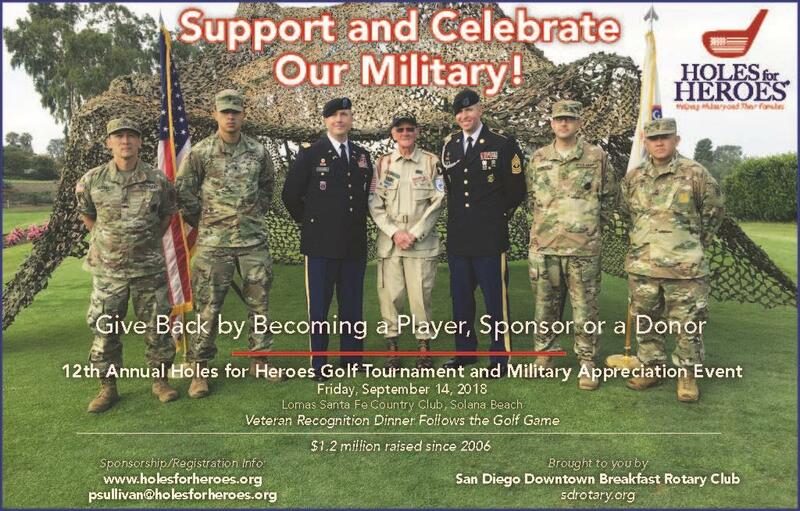 The San Diego Downtown Breakfast Rotary Foundation will present its 12th Annual Holes for Heroes Golf Tournament and Military Appreciation Event on Friday, September 14, starting at 10:30 a.m. at the Lomas Santa Fe Country Club in Solana Beach. Holes for Heroes has raised over $1.2 million since 2006 and hopes to continue the mission of honoring, celebrating and supporting the men and women of the military who made the commitment of Service Above Self. This is an opportunity to spend some time on the links and dining with the troops that defend this country. Veterans and their family members and friends participate in this event for a fun, relaxing day in the sun, filled with golf and the use of the Country Club's facilities. The recognition dinner will honor WWII, Vietnam, and Korean veterans. 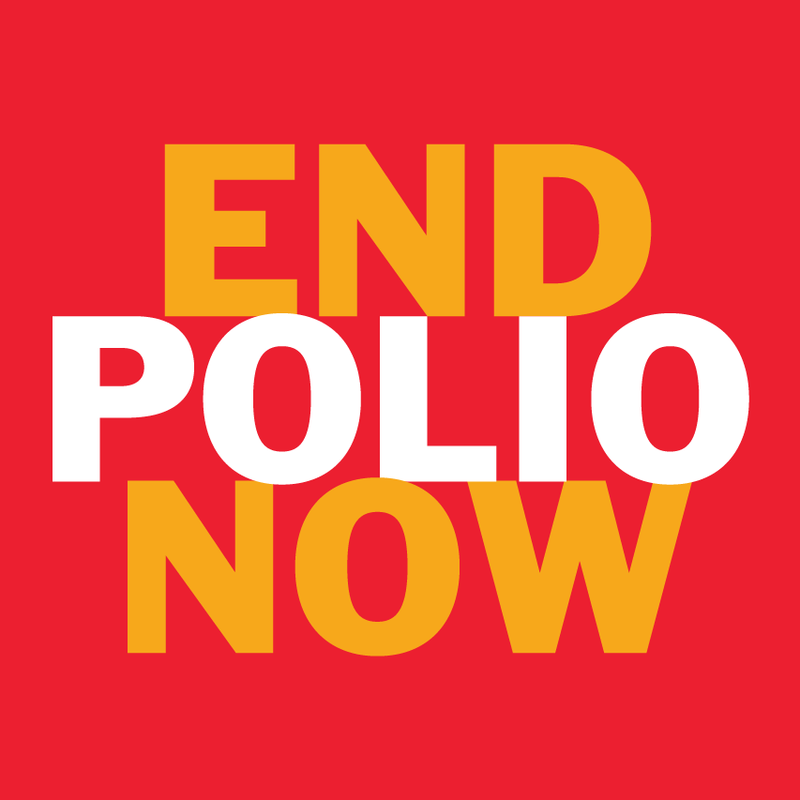 For more information visit: www.holesforheroes.org.